Tagged as: Allison Melody, ayurveda, Best podcast 2019, Best Podcast about health, best podcast on spirituality, dosha, Eat Feel Fresh, energies, find out your dosha quiz, Food Heals, Food Heals Nation, Food Heals Podcast, healing, health, how to deal with stress, how to go vegan, how to practice Ayurveda, how your tongue and gut are connected, Katha, overcome negative dosha, Pita, Podcasts about holistic health, Sahara Rose, self-care, Suzy Hardy, The Food Heals Podcast, The Idiot's Guide To Ayurveda, Vata, what dosha are you? Is your dosha out of balance? 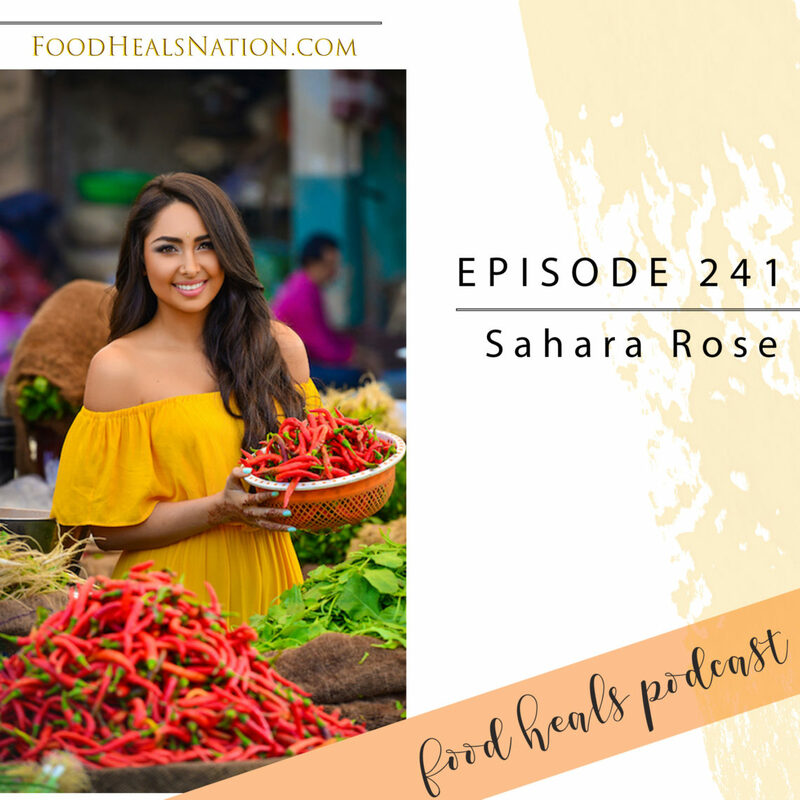 Healing expert Sahara Rose has a modern approach to Ayurveda that can easily fit into your lifestyle. Learn how to use the ancient knowledge of life to transform your health.